Can Linux Run on Anything? As you might know, Linux is an extremely flexible operating system that can, it seems, be run on just about any piece of hardware. For instance, you might install Linux on your Nintendo Wii. Doing this might sound rather ridiculous, but it really is possible, and various enthusiasts have been running Linux on a Wii for some months now. By installing Linux on a Nintendo Wii, such users can then enjoy free homebrew applications and games, with all of the same access to the Wii’s large selection of peripheral controllers and games. This isn’t the first time that Linux has been ported to a console. Previous versions have been built that run on the PlayStation 3 (something that was later blocked with an update from Sony) while the original Microsoft Xbox has had a massive extension of its natural lifespan thanks to Linux distros designed specifically for it, and there is also a Linux distro for Xbox 360. Some of these distros have even forked out into new direction, such as the XBMC media center system. Linux has previously been successfully ported to the older Nintendo GameCube console which shares quite a few similarities with the Nintendo Wii, so it should come as no surprise to learn that the Wii-Linux project has been running for some years. In order to install Linux on your Nintendo Wii, you will need to prepare some hardware. As described above, it is not a good idea to do this with your only Nintendo Wii; the best way is to purchase a second device. One can be picked up for around $70 on eBay, so this shouldn't be much of a problem. The reason for this is that it is possible to brick your Wii, and we don’t want that to happen to a device you get enjoyment from. The next step is to make sure you have an SD card with at least 2 GB of memory for the best results, a USB device of at least 256 MB storage, a USB keyboard and of course a Nintendo Wii. Next, you will need the latest version of the Homebrew Channel software. 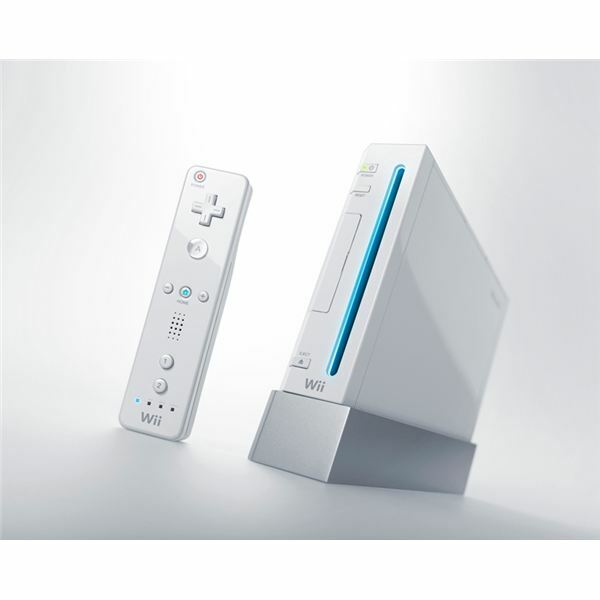 Full instructions and a guide on setting this up on your Wii can be found by reading How to Download Free Wii Games. With Linux setup on your Nintendo Wii you can then enjoy both bought Wii games and free ones downloaded via the Homebrew Channel. This will be found in the usual Wii user menu when you switch on your console, and with a homebrew gaming title you will be able to enjoy your console just as you can with the standard Wii titles. Be aware, however, that running Linux on your Wii is not a means of running pirated software. Note that you should take steps to avoid updates from Nintendo until they have been verified as safe for Wii-Linux devices, as some updates have caused consoles to become useless.